When it comes to choosing between managed and unmanaged switches, businesses that require greater control over their network invest in managed switches because of their advanced customization configuration features that simplify and optimize network maintenance. 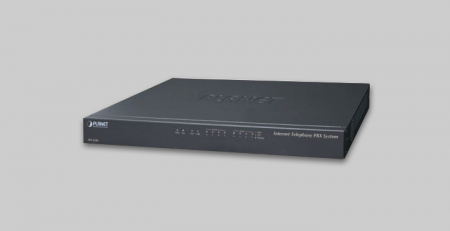 Planetech USA’s GS-4210-24P4C and GS-4210-24PL4C are Managed PoE+ Switches with Advanced L2/L4 Switching and Security capabilities. 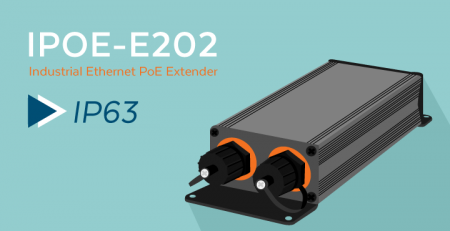 The new models support Gigabit PoE+ Switching capabilities and intelligent PoE functions that improve the customization and configuration of critical business applications. 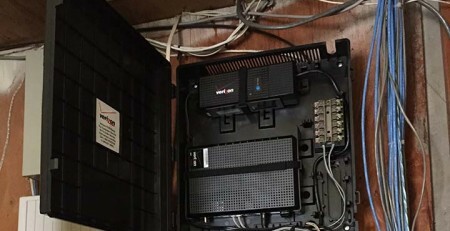 The devices utilize IPv6/IPv4 dual stack management and a built-in L2/L4 Gigabit switching engine. The managed switches come with 24 10/100/1000BASE-T with 30-watts of 802.3at PoE+ power and includes 4 additional Gigabit TP/SFP combo ports. The GS-4210-24P4C boasts a PoE power budget of 220 watts and the GS-4210-24PL4C sports a PoE power budget of 440 watts. 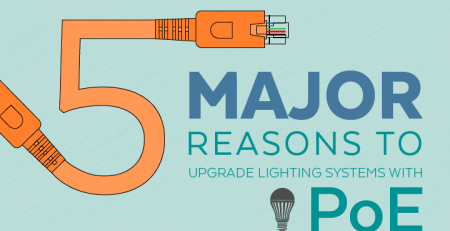 The units provide a quick, safe and cost-effective Power over Ethernet network solution for small businesses and enterprises. The GS-4210-24P(L)4C offers comprehensive IPv4 / IPv6 Layer 2 to Layer 4 Access Control List (ACL) for enforcing maximum security. 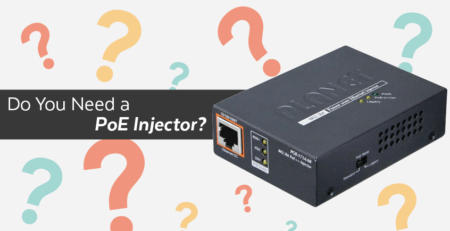 It can be used to restrict network access by denying packets based on source and destination IP address, TCP/UDP ports or defined typical network applications. Its protection mechanism also comprises of 802.1X port-based user and device authentication, which can be deployed with RADIUS to ensure the port level security and block illegal users. With the protected port function, communication between edge ports can be prevented to guarantee user privacy. Furthermore, the Port security function can limit the number of network devices on a given port. 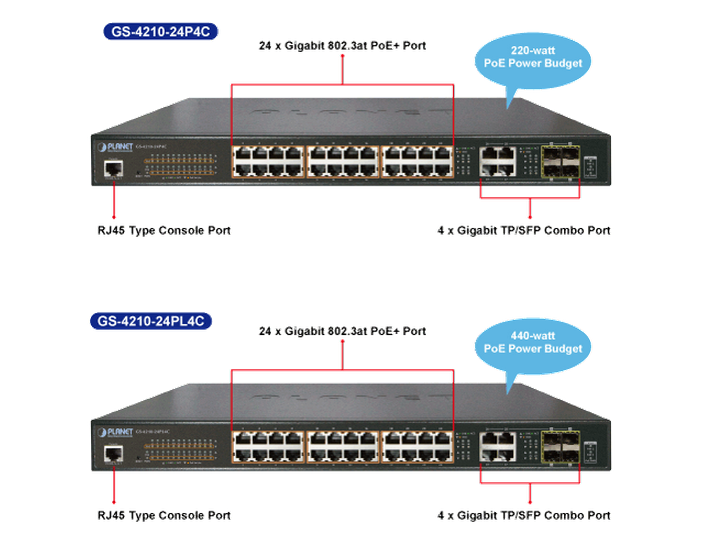 The GS-4210-24P(L)4C can also be programmed for advanced switch management functions such as dynamic port link aggregation, 802.1Q VLAN and Q-in-Q VLAN, Multiple Spanning Tree protocol (MSTP), loop and BPDU guard, IGMP snooping, and MLD snooping. Via link aggregation, the GS-4210-24P(L)4C allows for the operation of a high-speed trunk to combine with multiple ports such as a 16Gbps fat pipe, and supports the fail-over function as well. Also, the Link Layer Discovery Protocol (LLDP) is the Layer 2 protocol included to help discover basic information about neighboring devices on the local broadcast domain. 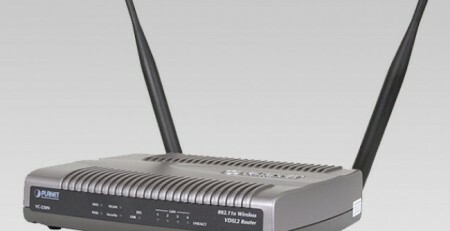 The device features user-friendly and secure Management with advanced network security features. 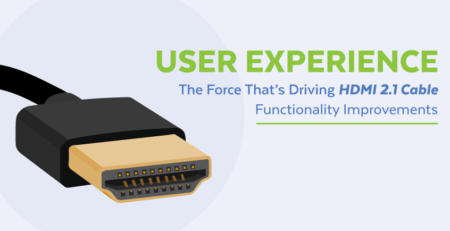 With intelligent SFP Diagnosis, efficient traffic control, and energy efficient options that monitor PoE usage and automatically turns the device on and off at pre-set times, enables network administrators to customize and optimize their networks. The silent fan design makes its operation nearly noise free.